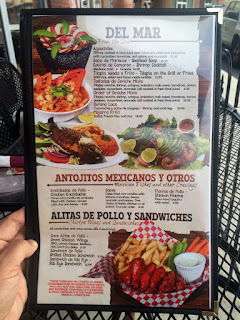 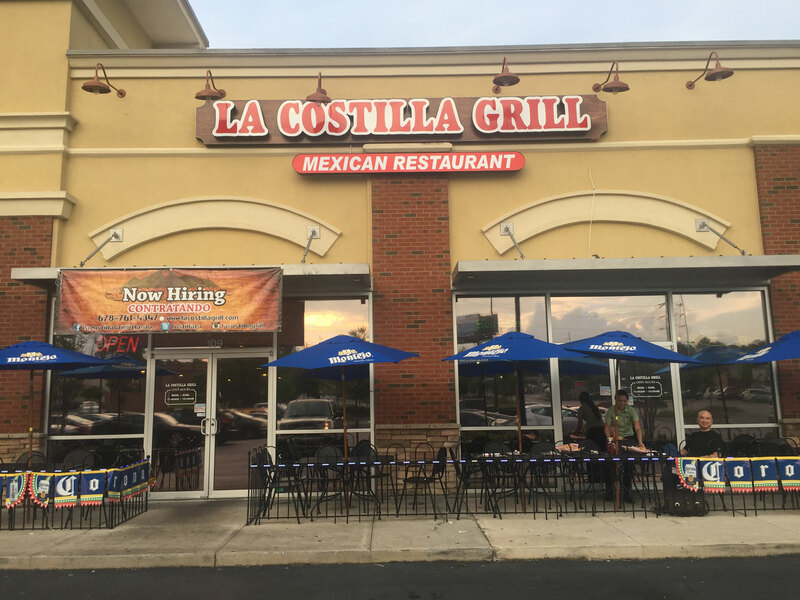 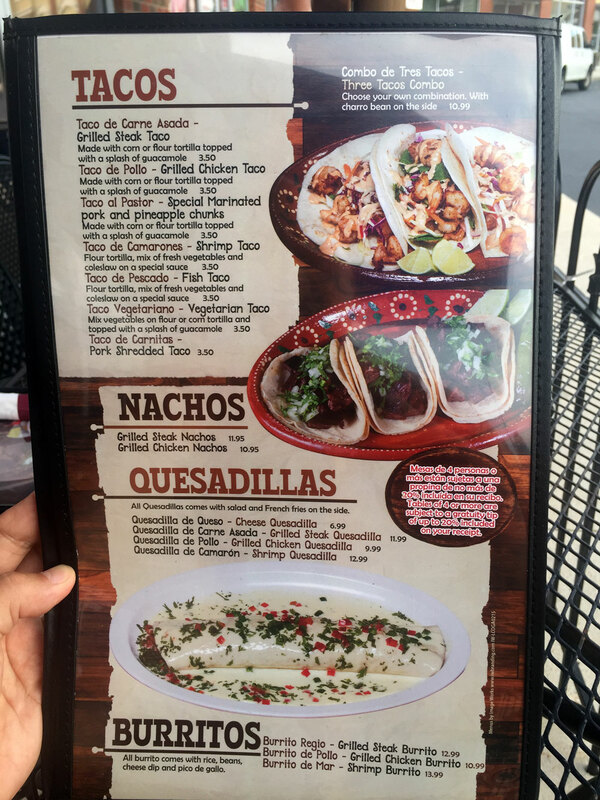 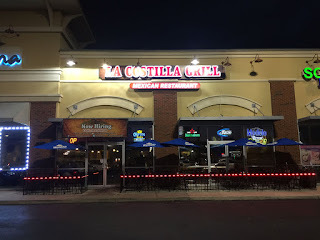 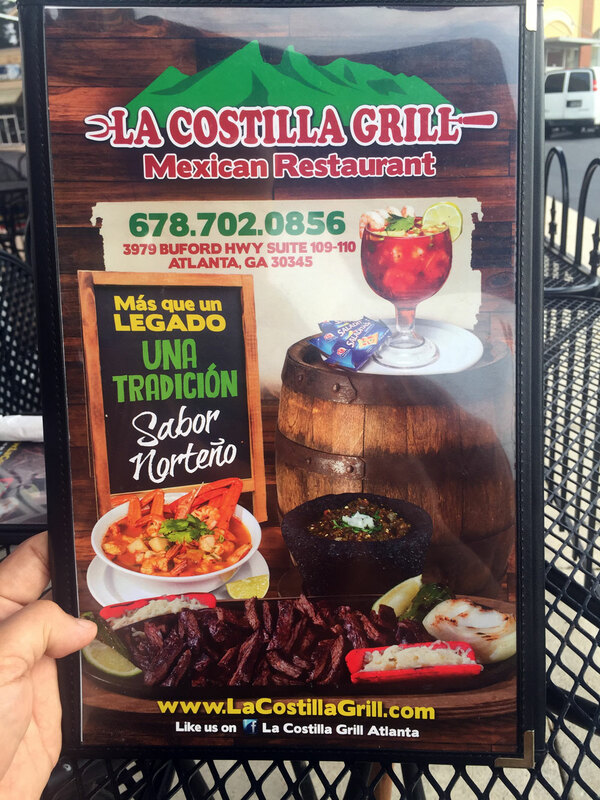 You can find La Costilla Grill at 3979 Buford Hwy St 109, Atlanta, GA 30345 - this is a strip mall that also used to be the home of Havana Grill (it's recently either closed or changed names). 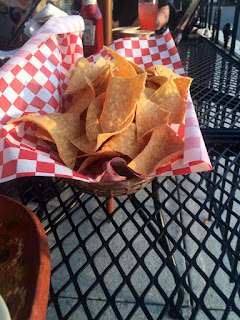 The shopping center is behind and slightly north of the Buford Hwy Aldi slightly north of the Clairment intersection. 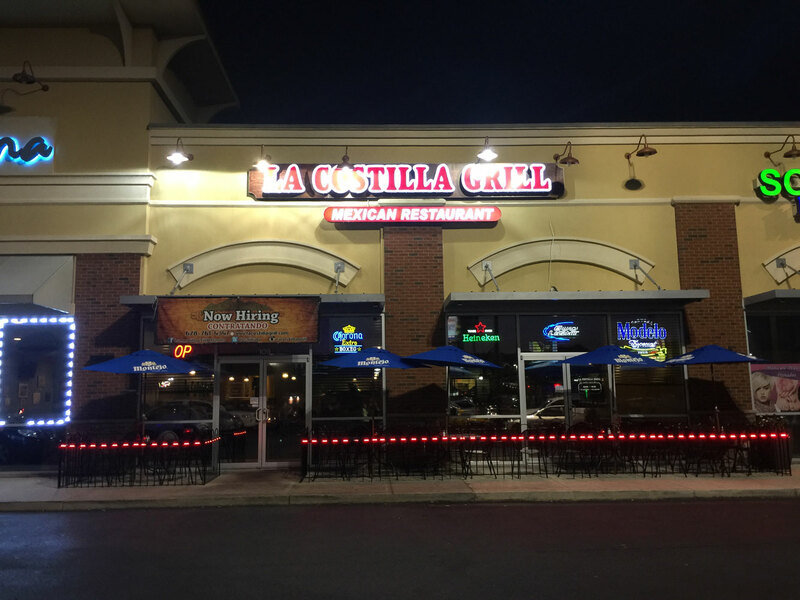 There's tons of parking but there are also several restaurants in this center so be prepared to walk a bit. I'm a bit hesitant to review La Costilla Grill as I consider it a hidden gem - it's also one of the finest Mexican restaurants we've come across in our Buford Highway Restaurant Crawl featuring great food and awesome drinks - this became a favorite after nearby visits due to the alcohol (most of the near-area restaurants serve no alcohol or only beer). My hesitation is rather selfish - I don't want it to become so popular that it's hard to get a seat - I've now had this food about a dozen times and it's been very consistent. 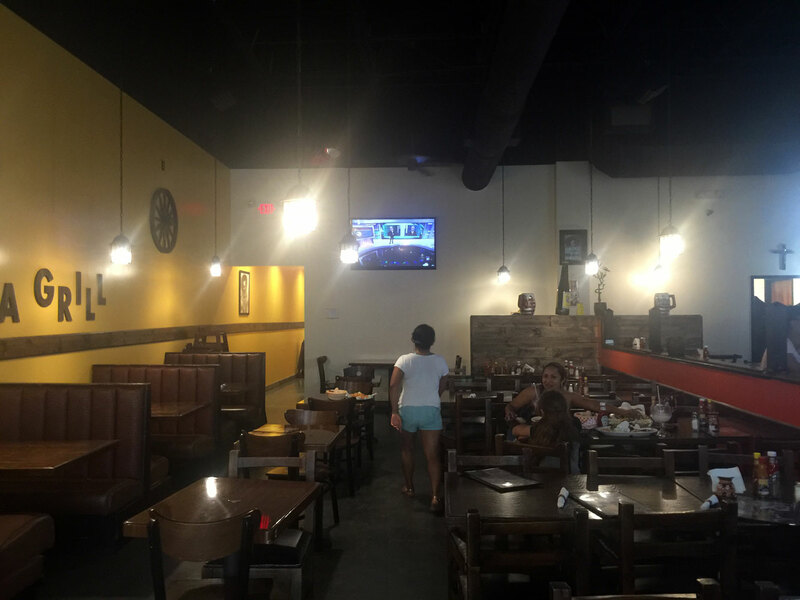 During sporting events the place is already packed, but fortunately there's a small patio that is usually open so we gringos can still be seated and served during busy nights. 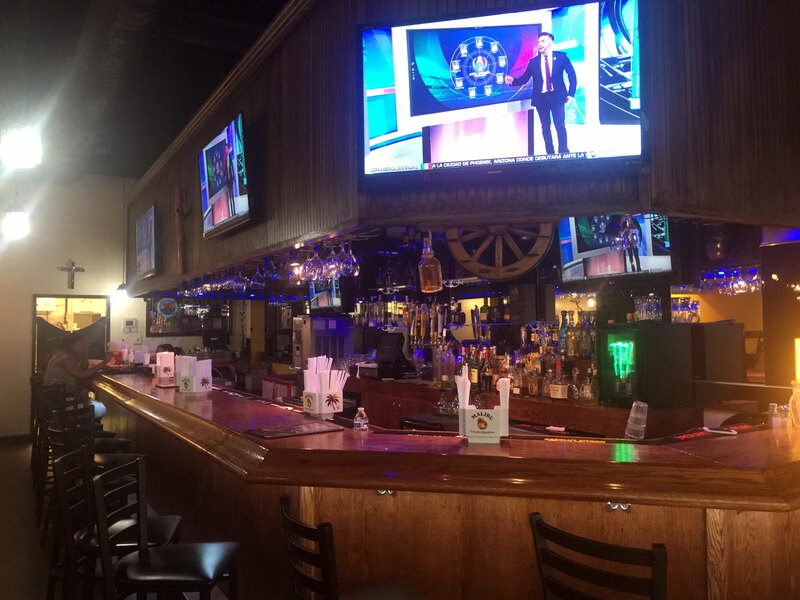 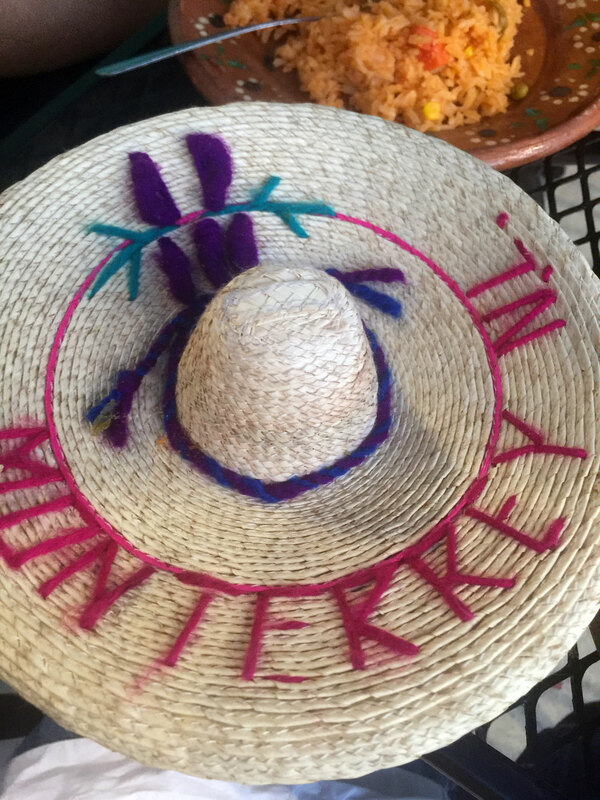 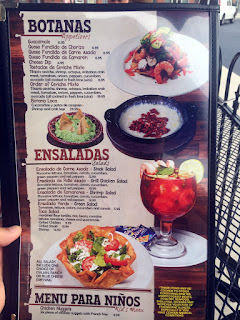 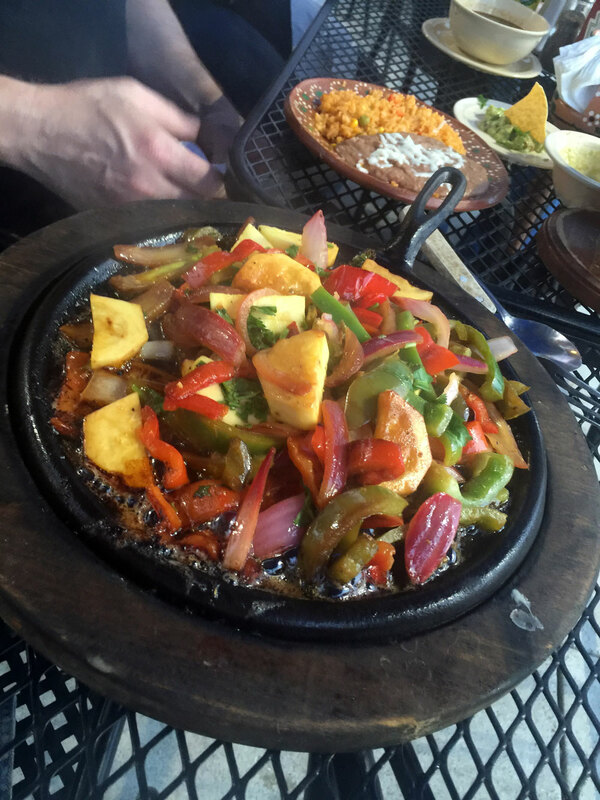 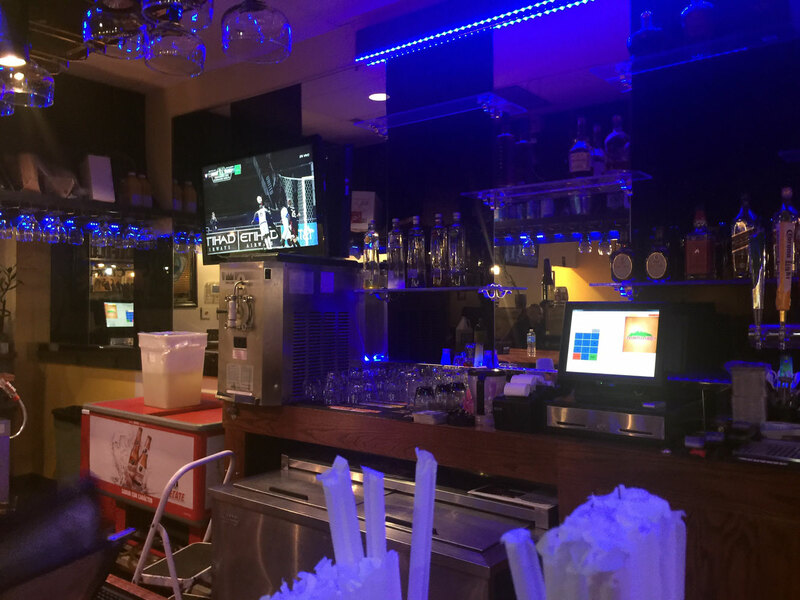 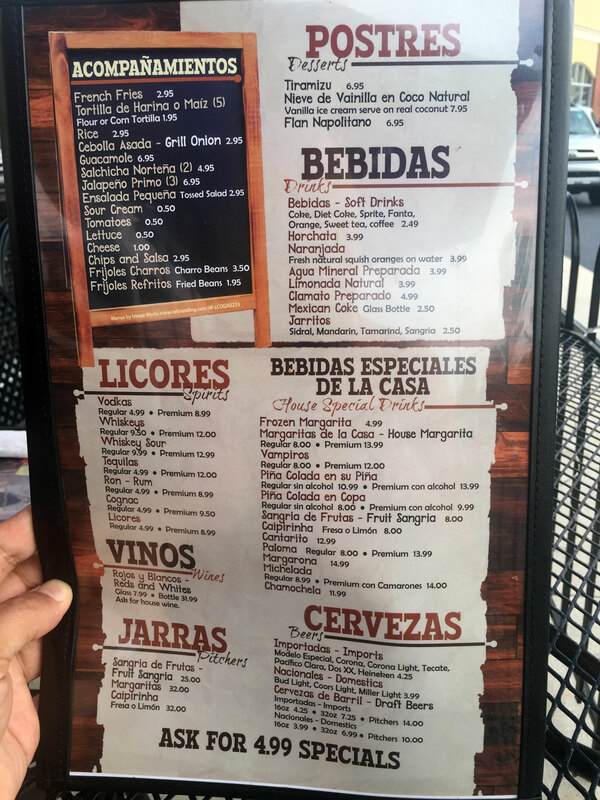 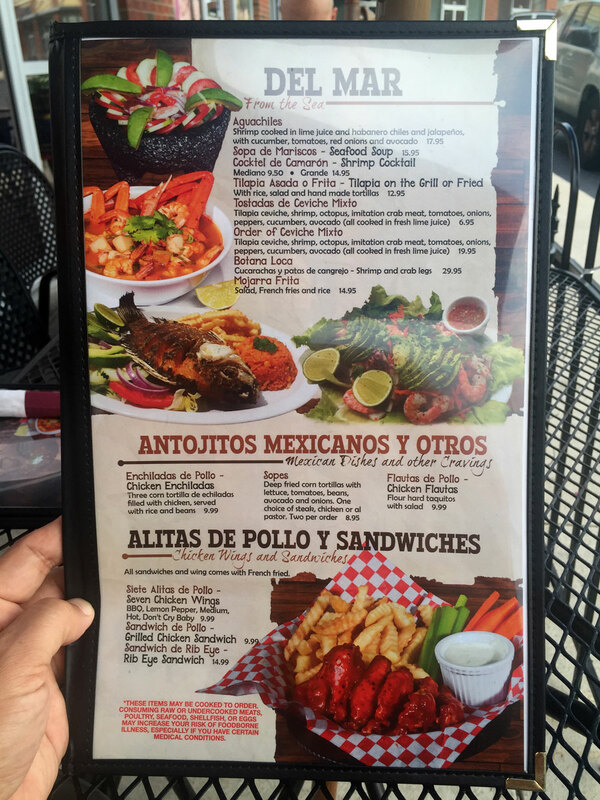 This restaurant is extremely popular among local Latinos for good reason - there's a full bar, the prices are reasonable and the quality of the food is way above average. 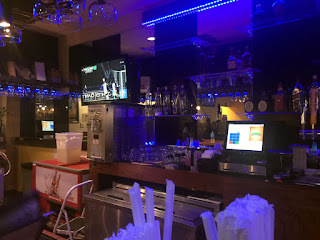 The restaurant I think is more of a sports bar than a restaurant so expect a dark dining room, lots of stuff on the TVs and blaring music (another reason to sit outside if it's not too hot). 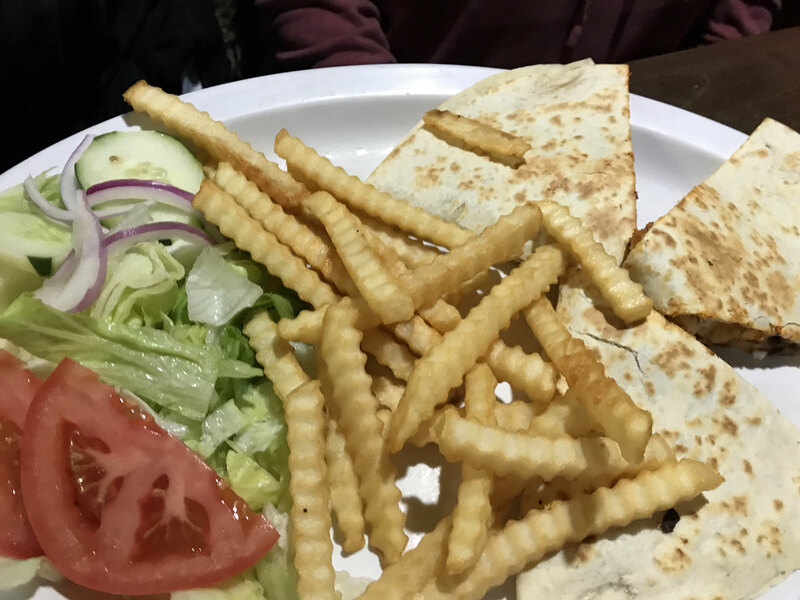 The only negative is that the food delivery is a bit slow so be prepared to enjoy your time here. 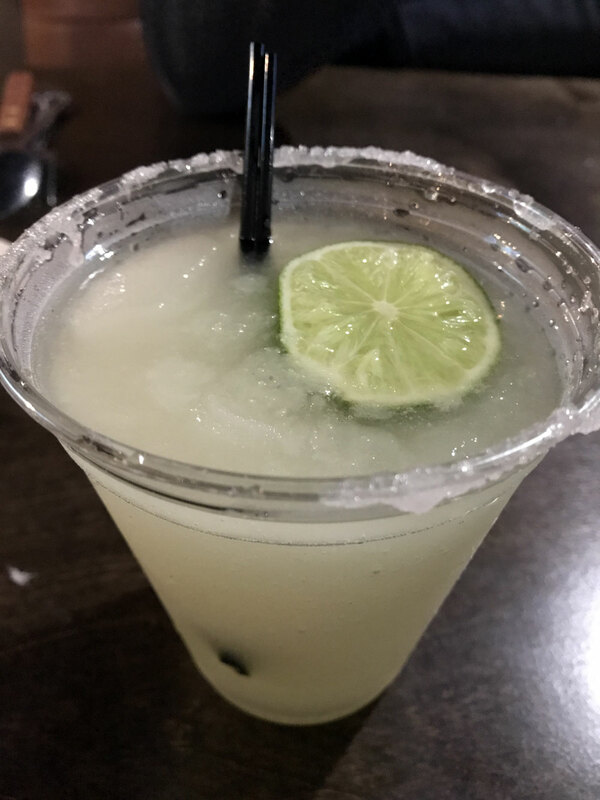 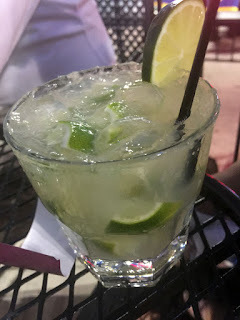 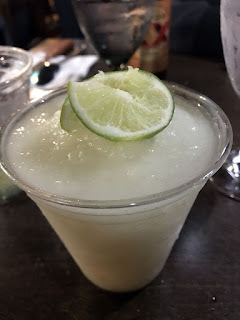 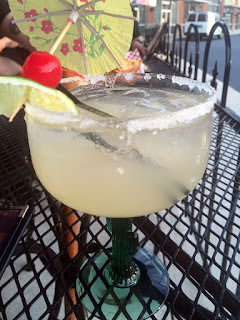 Margarita - I thought their mix and alcohol ratio quite good. 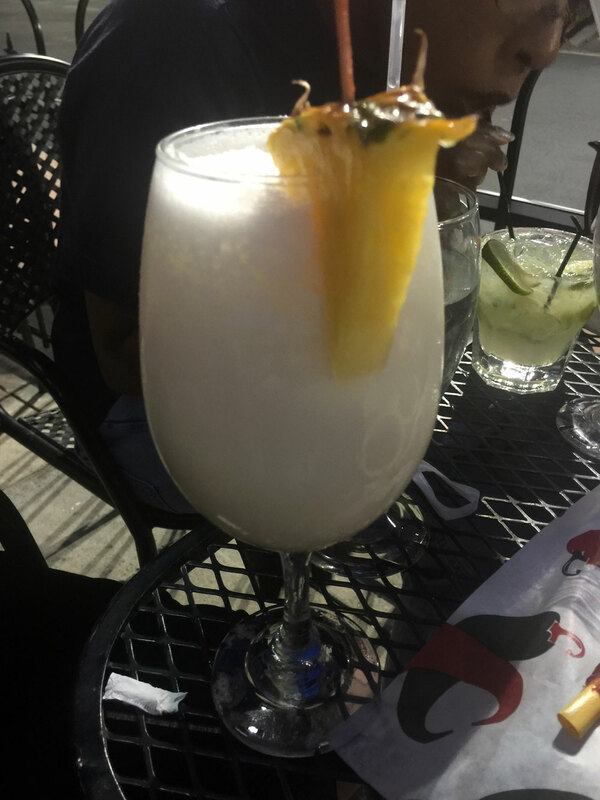 The frozen is surprisingly good and strong and at $5 quite the bargain. 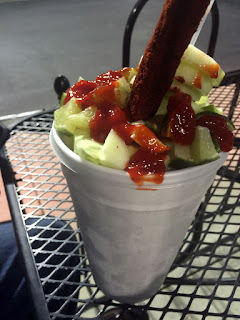 Michelada - this is an amazing drink - similar to a Bloody Mary only made with beer so it has an effervescence and lightness you don't receive from a bloody. 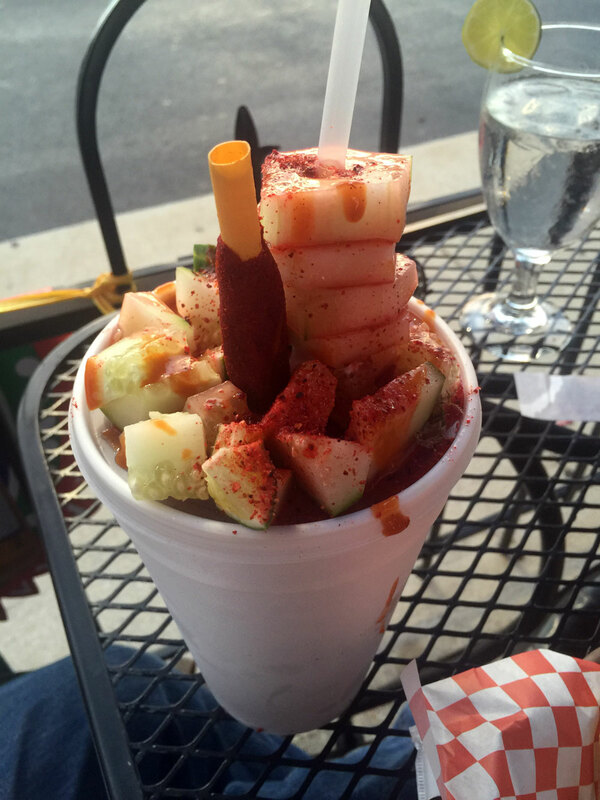 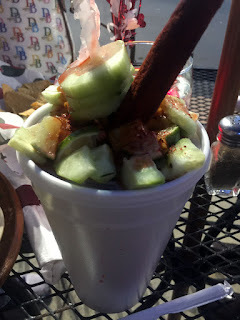 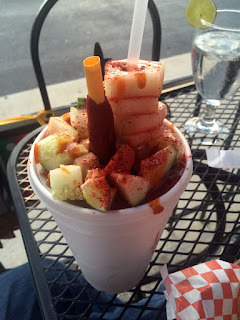 This is a huge drink served in a styrofoam cup covered in chunks of cucumber and seasoned salt - there's also a fruit-roll-up stick stuck in there for good measure. 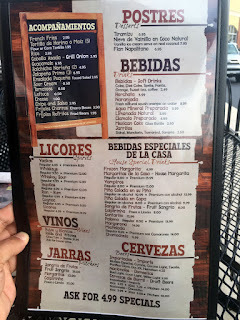 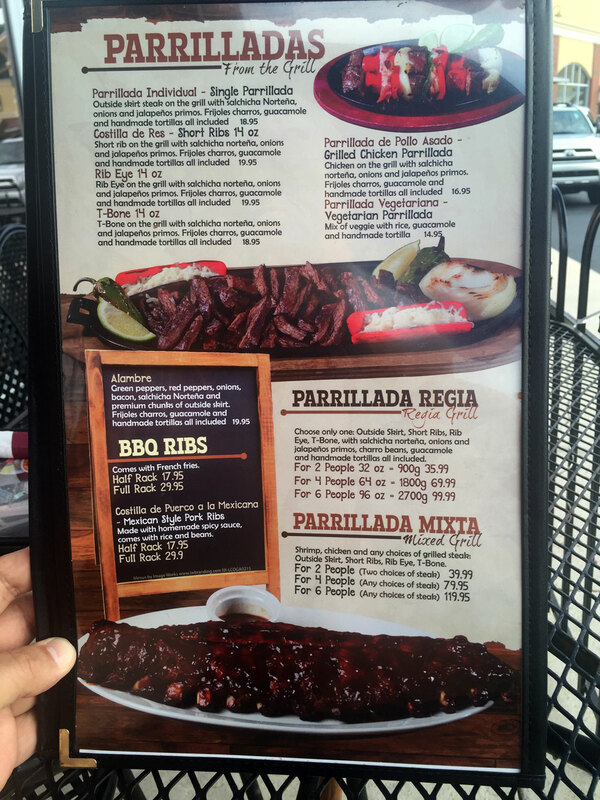 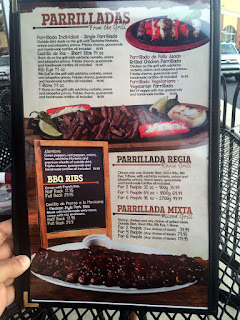 For food, our server Carelis recommended any of the beef items (Castilla are beef short-ribs, a bit like Korean Galbi) but especially the Parrilladas. 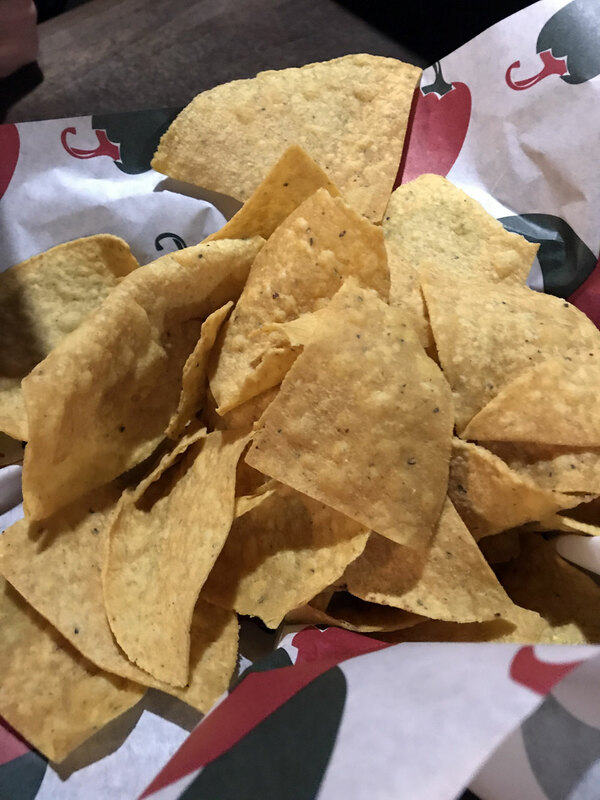 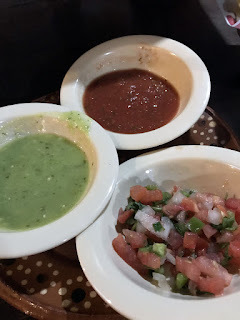 The chips served here are thick corn tortilla - they also come with a trio of salsas, all are quite good but I love the green - something like an avocado-and-jalapeno puree. It's cool and creamy. 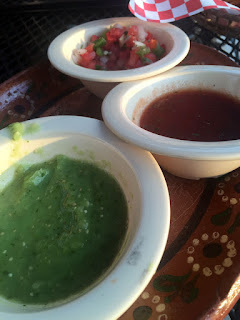 The cheese sauce was your typical melted Mex cheese but the quac was quite good. 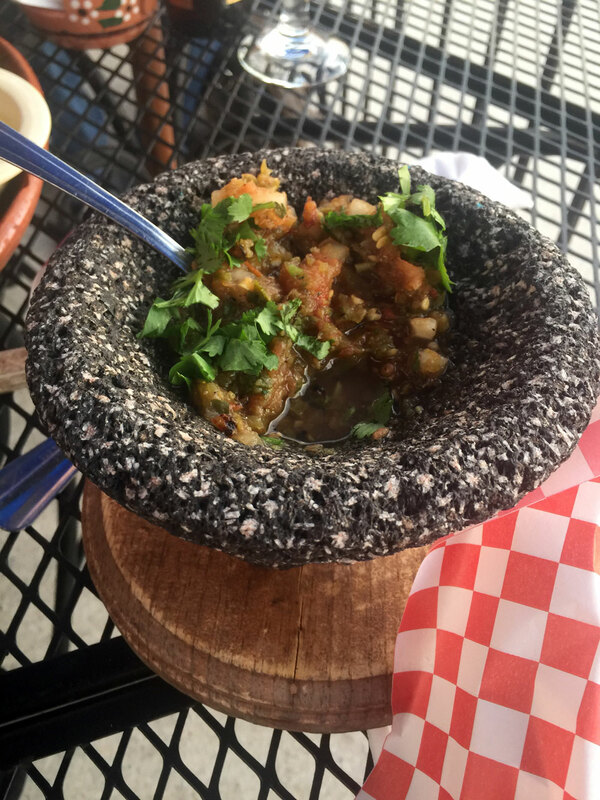 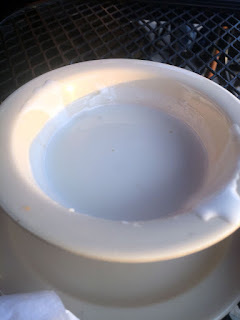 They also brought out a special "hot" salsa when they understood we liked heat - this was served in a stone vessel. 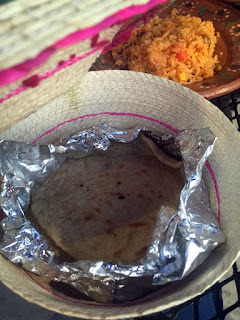 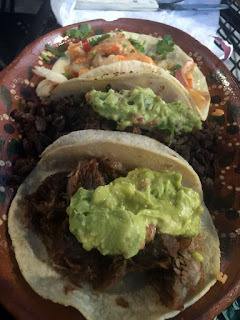 Tacos - these are simple and traditional bits of meat and veg served doubled-up in corn tortillas - quite authentic. 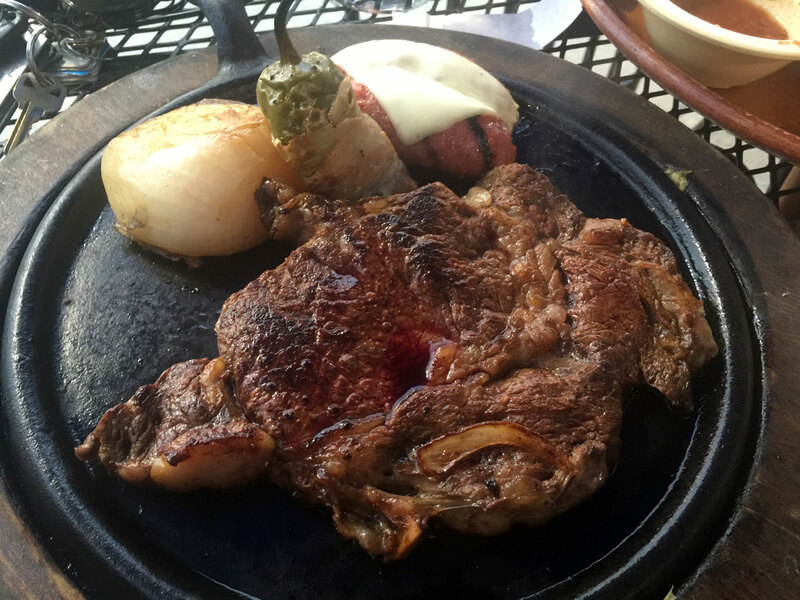 I thought the meat slightly dry but that's typical. 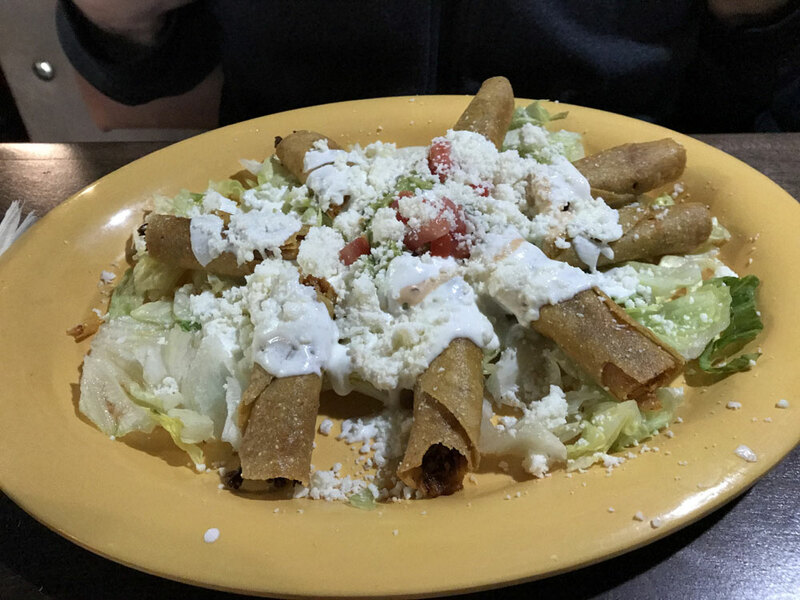 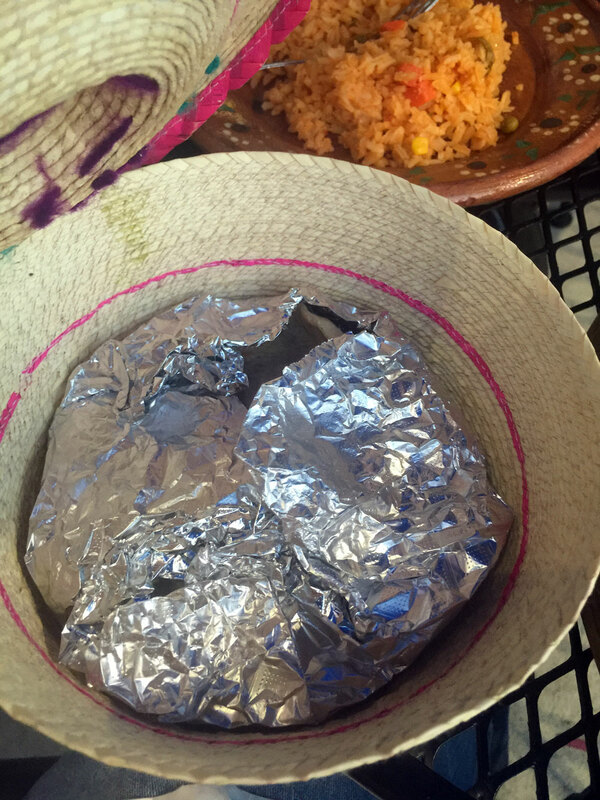 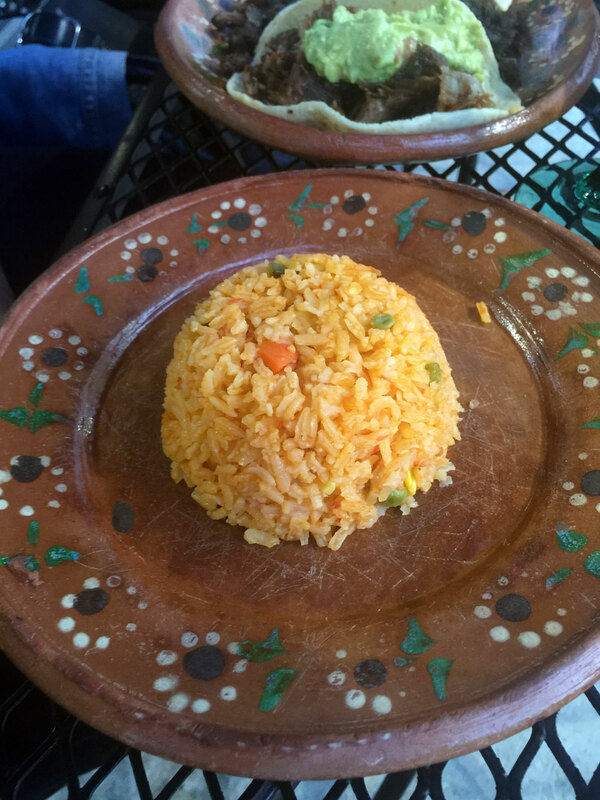 Taquito Plate - Paul F thought this quite good and mentioned that they were hard to find. Chicken Quesadilla - Laura C said this was quite good and filling. Ribeye Steak - my friend John F ordered this and said it was quite good but to beware of the sizzling plate - the food continues to cook so you should order it one temperature down (if you like medium, order medium-rare). 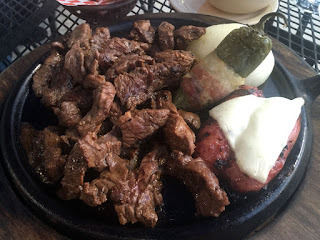 Parrilladas - to me this is the star of their menu - outside skirt steak grilled with salchicha Nortena, onions and jalapenos primos. 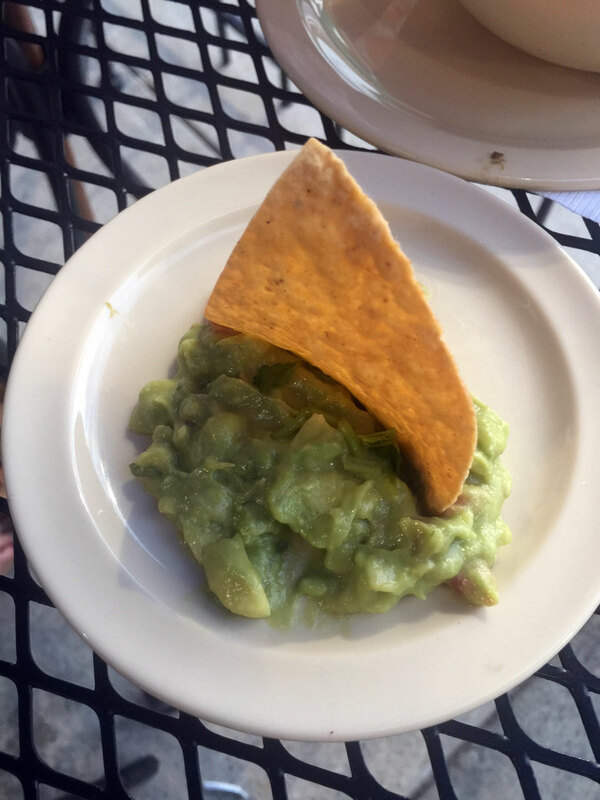 Comes with beans, quac and tortillas. 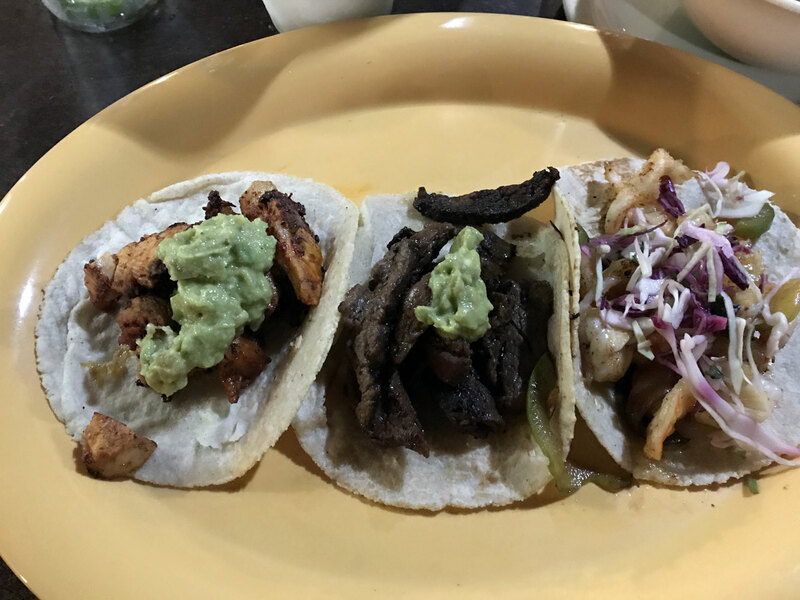 These bits of meat are delicious and quite filling. 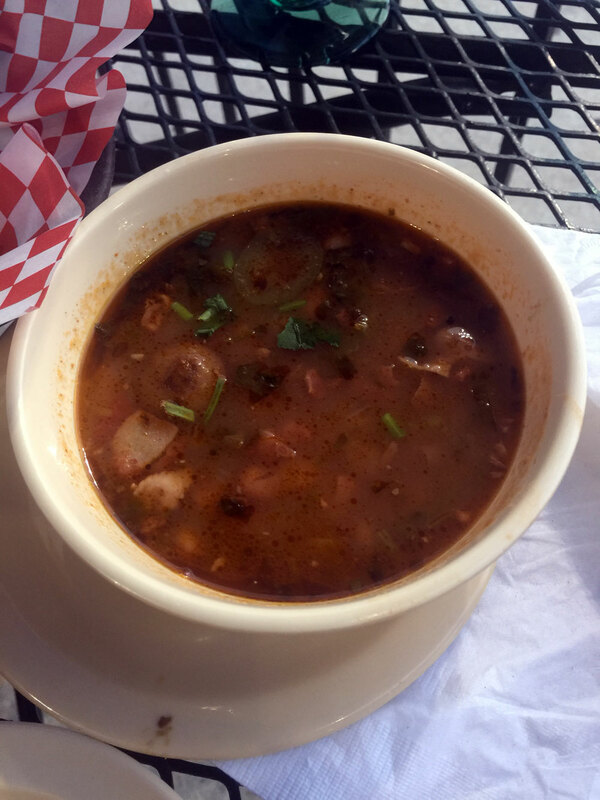 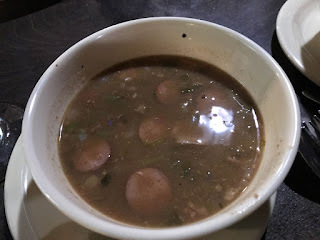 The beans are interesting with bits of hot dog. 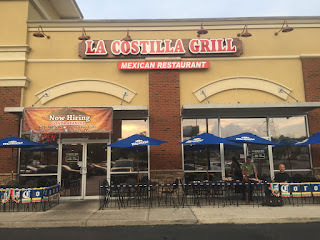 The service here is quite good - most recently I hit it for Cinco de Mayo and while most of the TexMex places were packed there was still seating here. 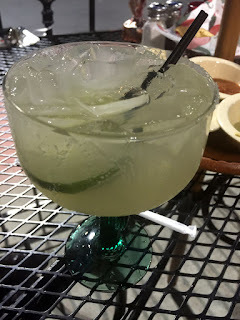 Other than being served the margaritas in plastic cups the food quality was still great and the service quite good, if a bit slow.